After your application is approved we will email you electronic contracts and ACH forms for your signature. We will create your account and add the initial users you've requested. You and your users will receive emails to set up your password. Enter your new 8 character password according to the instructions on the right. Click Submit Password once completed. 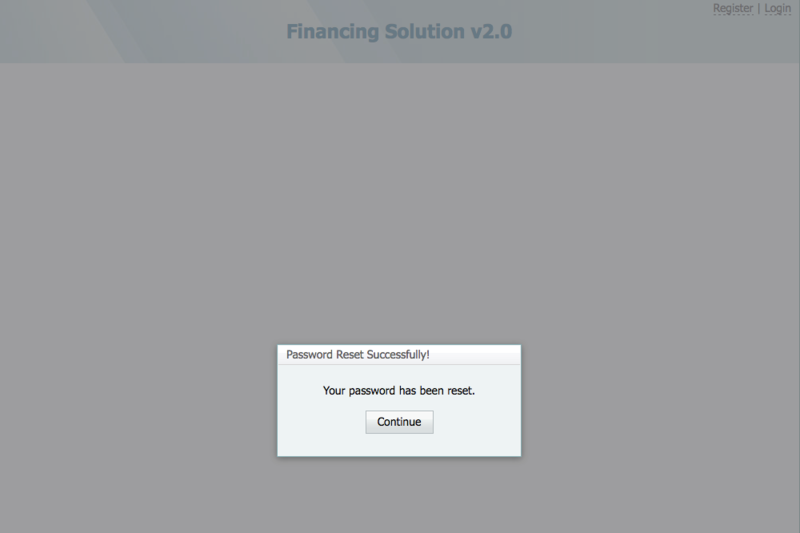 A screen will show once your password has saved successfully. Click Continue and you will be taken to the Login Screen. Use your email and newly created password to log in. 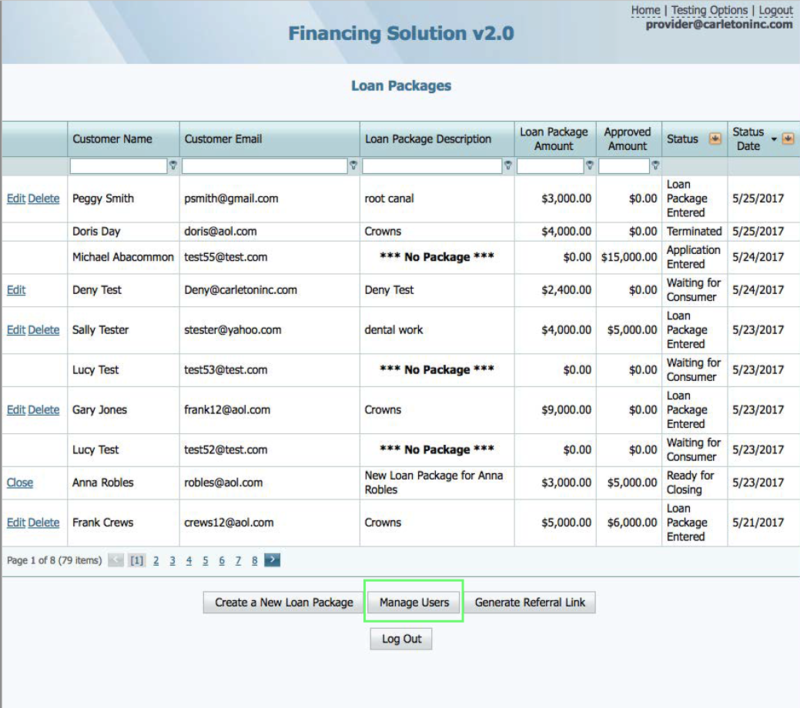 After your account "Admin" is activated, you are able to log into the CreditNovo system, you can then add users by selecting Manage Users at the bottom of the 'Loan Packages' page. 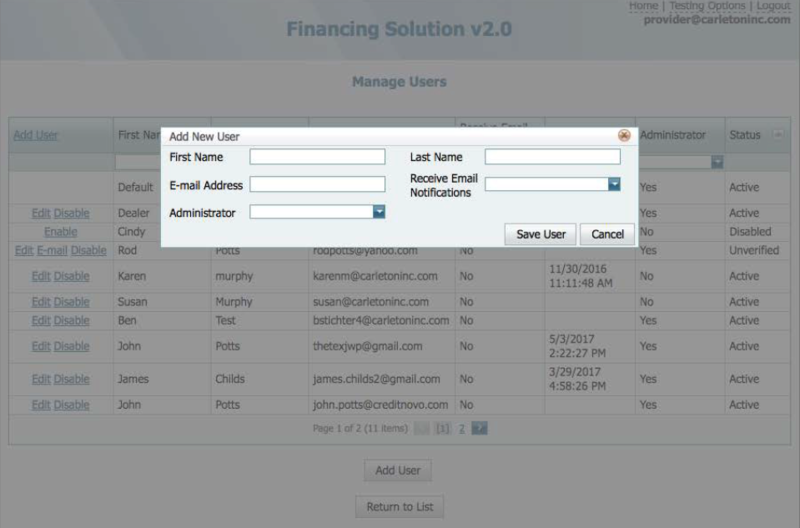 Click "Add User" and fill in the information "Add New User" Panel, with First and Last name, and the new users E-mail address. 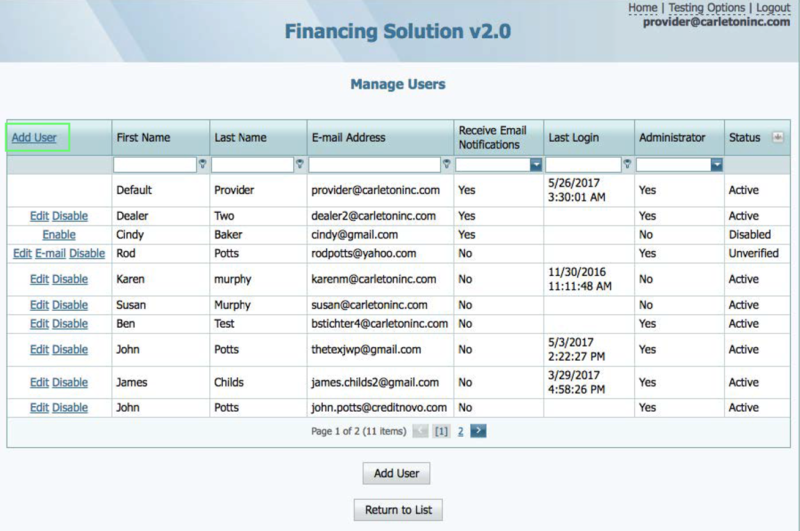 Note: Setting a user as an Administrator will allow them to make changes to the account. Once all the information is correct, select "Save User." Your new user will receive an E-mail to set up their password. I've been added as a User, now what? Once your account 'Admin' adds you as a user you will receive an email asking you to set up your password. Click or copy and paste the link into your browser to continue. 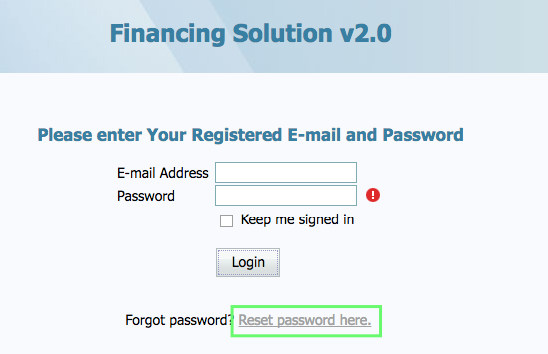 To recover or change your password start by clicking the 'Reset password here' link on the login page. You will be asked to enter your Email address. 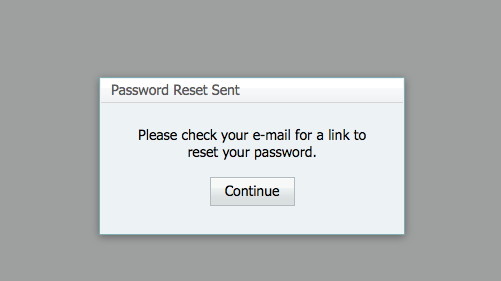 Once complete click "Send Password Reset"
A small conformation window will be shown, click 'Continue' and your Email for the Password Reset link. Once received click or copy and paste the link into your browser. After following the link you will be instructed to change your password. Click 'Submit Password' and return to the Login Screen.